Mathieu is the team leader of the Nissan Internet department since July 2015. In addition to helping customers every day to find the car of their dreams, he is also a table soccer champion and the Vice-President of the Canadian Association of Table Soccer. So, we met Mathieu to learn more about his passion! 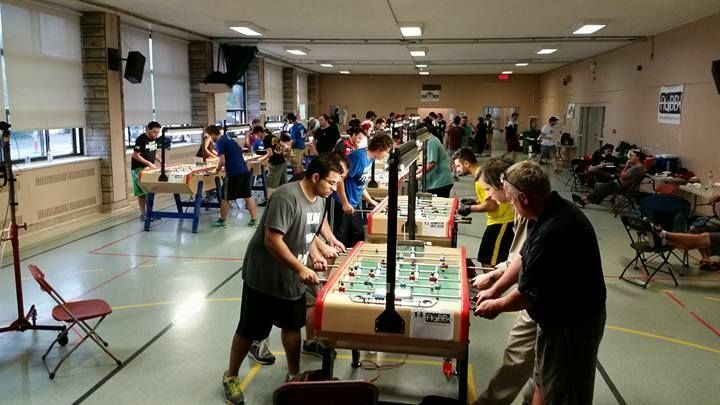 What are table soccer competitions? There are five different tables for table soccer competition. It’s a bit like tennis, where you have several different types of surfaces. Personally, I play on the Bonzini, Tornado and Garlando tables. 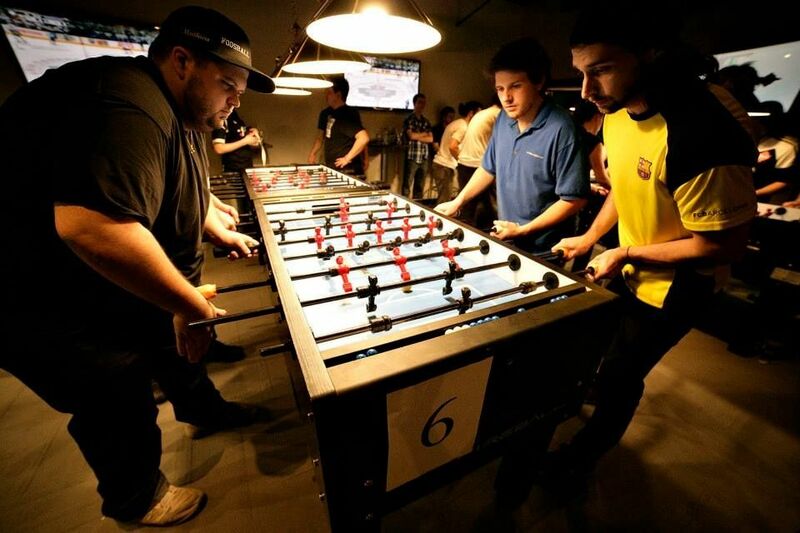 There are four major tournaments in the world of table soccer, four in Europe and one in the United States. I started 12 years ago to play in bars. Then, I started to play competitively a year later. In doubles, I play with Rémy Lemerre, with whom I participate in all competitions. Since then, I have participated in the North American tournament in 2008 and at the World Championships in 2010, both in the United States. I also went to France for the World Cup in 2012, where I represented Canada. I was defeated in the quarterfinals. Locally, I finished in 4th place in singles and in 5th place in doubles in the last Canadian championship. In the Quebec championship, I finished in 2nd place in singles and 1st place in doubles. Next step: the World Championship in France in 2016! What’s fun about it is that it is truly accessible to all! You can even watch this video to see what a tournament is like. To better describe it, I would say it is like a high speed chess game. 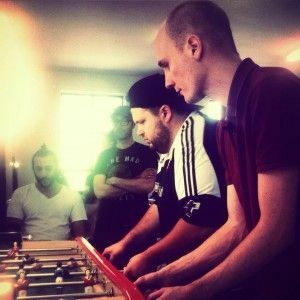 If you’re interested, please visit our website for more details: www.foosballquebec.com. What parallels do you see between your work at HGrégoire and your passion? The ability to conquer challenges, to stay focused and keep his cool is important for both! Since when do you work in the car business? I am in the business for almost five years, since I worked several years at CAA Québec. It was a red 1993 Dodge Colts: a beauty!